The highest resort in the huge Engadin ski pass area, which includes St Moritz, but Maloja is not lift-linked to much of it. A major cross-country ski centre and home to the artist Segantini, for whom there is a museum in St Moritz as well as his grave here in Maloja. 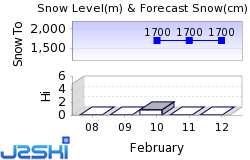 The next notable snow forecast for Maloja is 3cm1in, expected on 25 April. The Swiss Ski Resort of Maloja is one of the larger Ski Resorts in Switzerland and has direct access to 350km217 miles of downhill skiing, with 4 marked pistes, served by a total of 55 ski lifts. 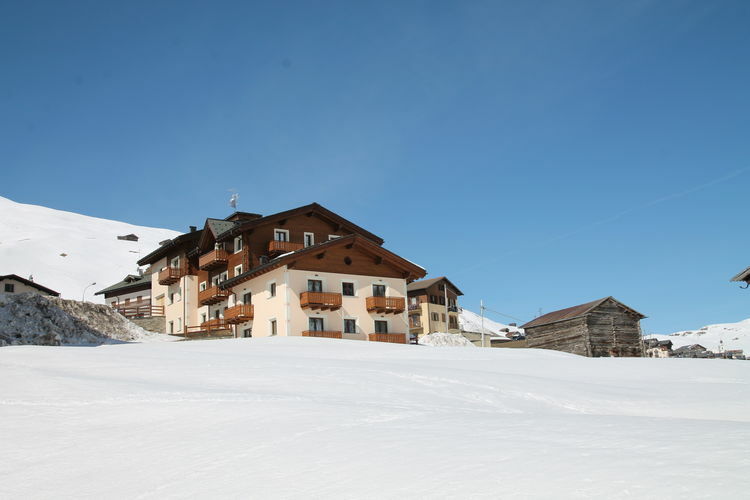 The ski resort itself is at 1,820m5,971ft, so skiing or boarding back to the resort is usually possible. With ski lifts as high as 3,300m10,827ft, skiing and snowboarding is assured throughout the season. The longest possible descent in Maloja is 5km3 miles long. Maloja offers some good boarding. We don't currently have confirmed season dates for Maloja. NOTE:- Lift and Piste openings are always subject to Snow Conditions in Maloja. Maloja is able to make snow, on 5km3 miles of ski runs, with 1 snow cannons. The 55 ski lifts of Maloja are able to uplift 1,000 skiers and snowboarders every hour. Maloja is in the Swiss Alps in Grisons, Switzerland. The nearest airports to Maloja are St. Gallen-Altenrhein, Lugano and Innsbruck Airport. There are six airports within three hours drive. Other popular Ski Areas near Maloja. Want to ask about skiing and snowboarding in Maloja? Or contact Maloja Tourist Office. Note :- The information on J2Ski concerning Maloja, where not clearly factual, is opinion only and is neither definitive or exhaustive.